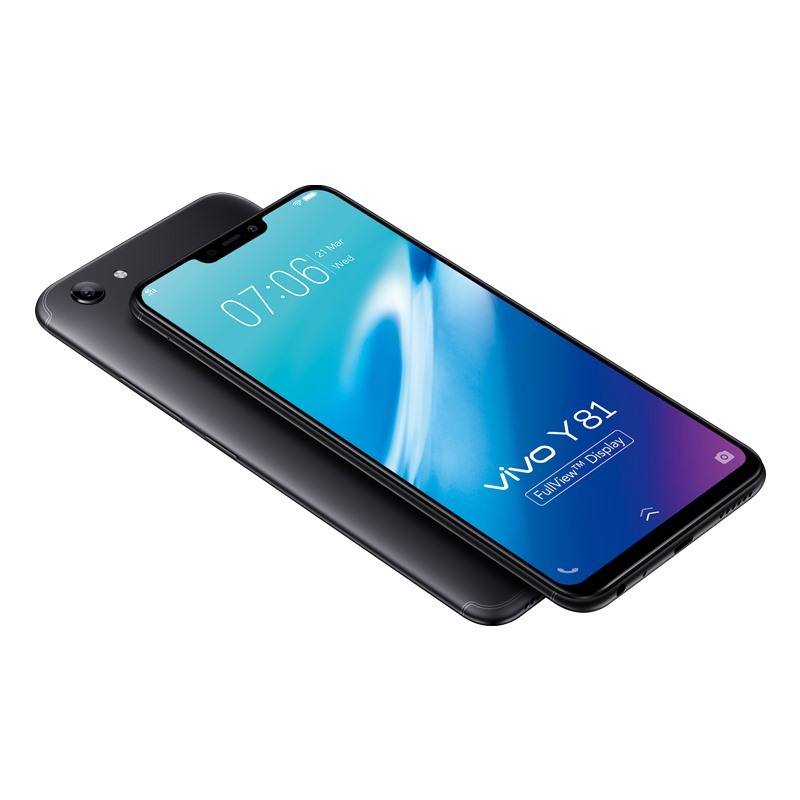 Vivo Y81 has a 6.22-inch HD+ (720x1520 pixels) IPS display with a 19:9 aspect ratio and Gorilla Glass protection powered by an octa-core MediaTek MT6762 Helio P22 processor with 3GB of RAM, and 32GB of inbuilt storage. Storage is expandable via microSD card (up to 256GB). Y81 priced at VND 4,990,000 Rs. 14,900).